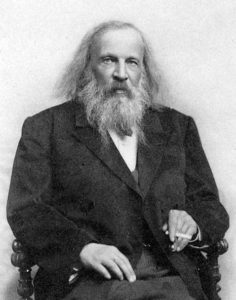 February 8 is Dmitri Mendeleev’s birthday. Most people associate Mendeleev the first accepted periodic table of the elements. He ordered the known elements by increasing atomic weight and aligned rows of the elements with similar chemical properties. The second version of his table switched the previous table on its side. The columns grouped elements with similar properties. He also reduced the number of groups to eight. This arrangement pointed out there should be some elements in columns that had not been discovered yet. These elements were represented by dashes and an estimate of their atomic masses. These placeholder elements gave chemists ideas where to look if they wished to discover these elements based on their chemical properties. These periodic tables weren’t the only thing Mendeleev is known for. He was the man responsible for making Russia “metric”. As Director of Russia’s Bureau of Weights and Measures, he was instrumental in bringing the metric system to Russia. In his personal life, he was famous for his “grooming”. Mendeleev was widely known for his long hair and a wild beard. He only cut his hair or trimmed his beard once a year. Mendeleev was technically a bigamist. He became obsessed with a young woman named Anna Ivanova Popova and began courting her. He even threatened to kill himself if she didn’t marry him. Mendeleev was already married and divorced his wife to marry Anna. The problem arose when the Russian Orthodox Church required a seven-year waiting period after a divorce before marrying his second wife. The resulting scandal in Russian society was enough to keep Mendeleev out of the Russian Academy of Science in spite of being a world-famous scientist. 1979 – Dennis Gabor died. Gabor was a Hungarian electrical engineer who was awarded the 1971 Nobel Prize in Physics for the invention of holography. He theorized the ability to create total images that involved the wavelength of light and its phase instead of just the wavelength like a regular photograph. He had to wait ten years for the invention of a coherent light source, the laser to produce the first successful hologram. 1975 – Robert Robinson died. Robinson was an English chemist who was awarded the 1947 Nobel Prize in Chemistry for his work on plant alkaloids. 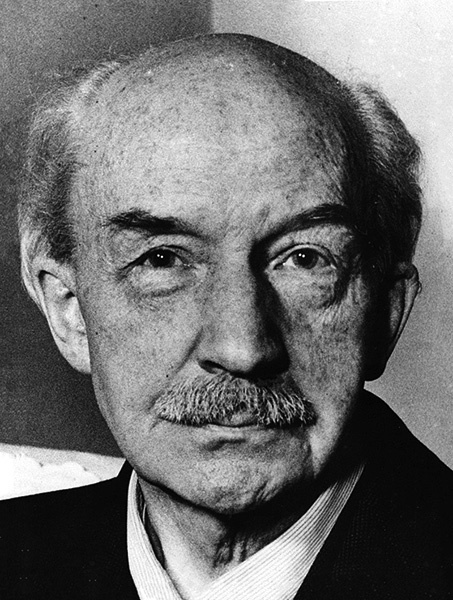 He investigated the chemical reactions that produce alkaloids and discovered the structures of morphine and strychnine. 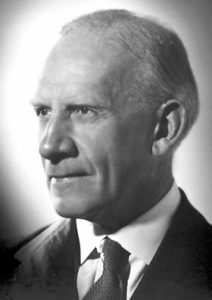 His work and theories on the nature and structures of organic compounds helped in the synthesis of penicillin and other anti-malarial drugs. 1974 – Last astronaut crew leaves the American space station Skylab. Skylab 4 as seen as the last crew left the station. The final astronaut crew leaves the American space station Skylab. The station was abandoned because there were no more launch vehicles to take astronauts to the station. The Space Shuttle was originally supposed to return to the station in 1979 and move the station to a higher orbit, but the Shuttle was not available until 1981. 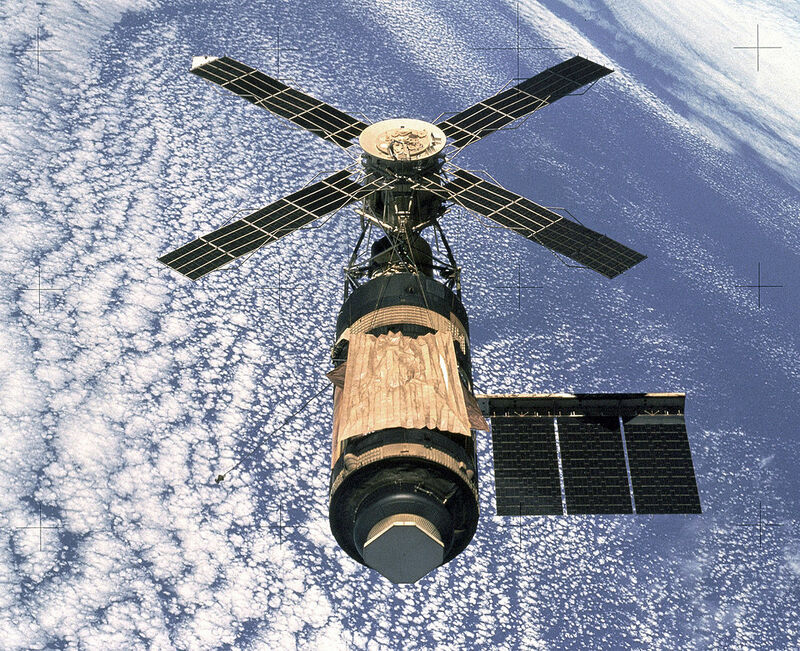 Skylab would be destroyed as it entered Earth’s atmosphere in July 1979. 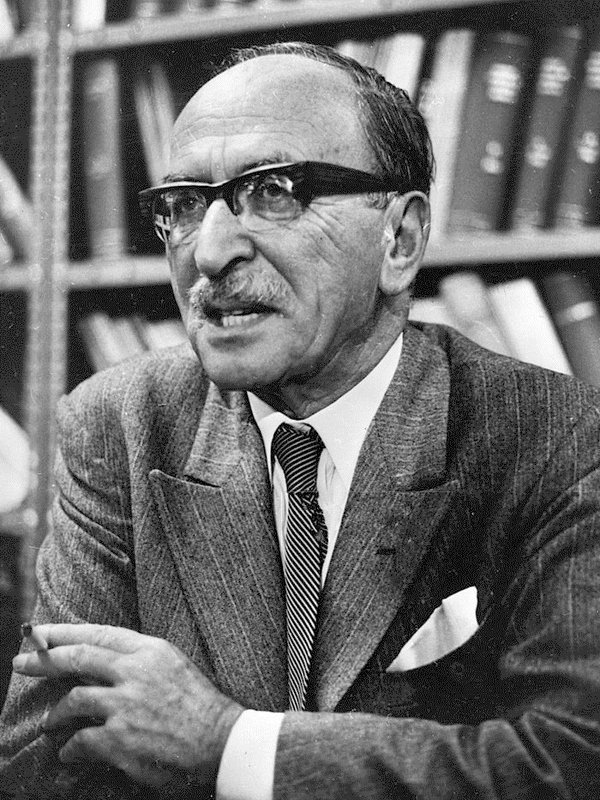 1957 – Walther Bothe died. 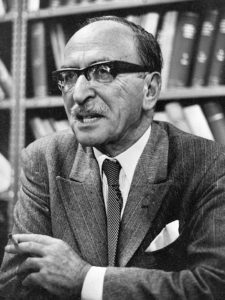 1906 – Chester Floyd Carlson was born. 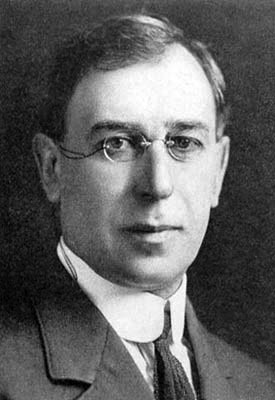 Carlson was an American physicist who invented the electrophotography technique that produces dry copies of documents. We know this today by the name xerography. He found that when light and shadow strike a charged surface, the light areas will repel charged particles where the shadows attract. This process is the heart of modern copiers and laser printers. A laser printer places a charge on a sheet of paper to attract charged toner particles. The printer then applies heat to fuse the toner to the surface of the paper and rolls out your printed copy. 1866 – Moses Gomberg was born. Gomberg was a Russian-American chemist who pioneered radical chemistry. A radical is an atom, molecule or ion with an unpaired valence electron. This unpaired electron makes the radicals extremely likely to form bonds or react with other molecules and ions. Gomberg synthesized tetraphenylmethane ((C6H5)3C⋅), the first stable carbon free radical molecule. 1834 – Dmitri Mendeleev was born. 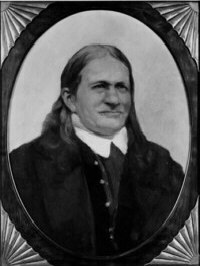 1795 – Friedlieb Ferdinand Runge was born. Runge was a German chemist who discovered the caffeine molecule and invented the technique of paper chromatography. Runge discovered caffeine after showing Johann Goethe the effect of nightshade on pupil dilation. Goethe was impressed with the young scientist and gave him some coffee beans to study. He also made several discoveries from coal tar derivatives such as a blue aniline dye called cyanol. 1777 – Bernard Courtois was born. 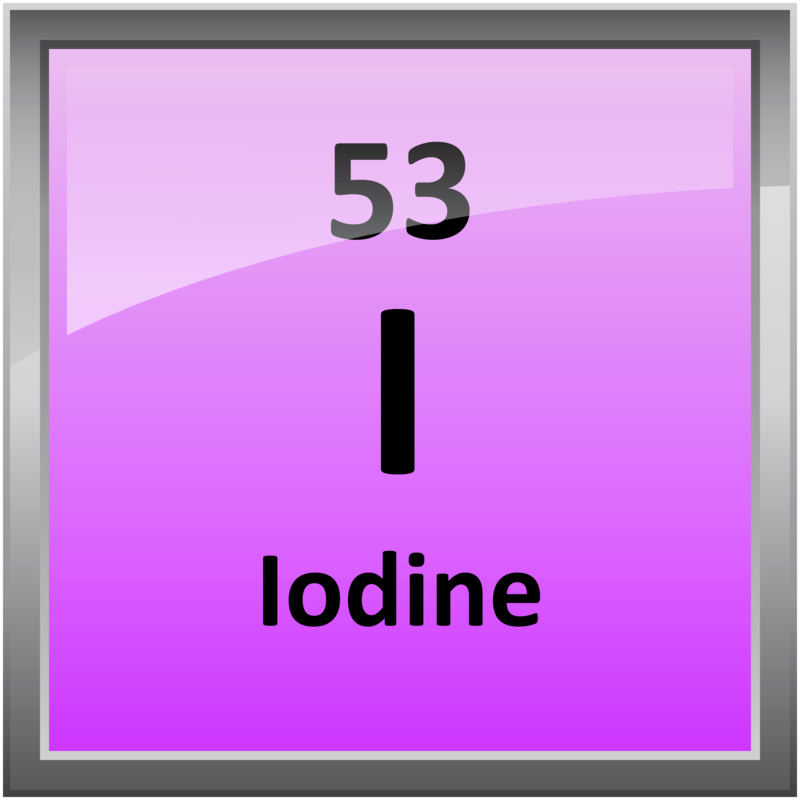 Courtois was a French chemist who discovered the element iodine. He was attempting to create saltpeter using the ashes from seaweed instead of wood to make potassium nitrate. 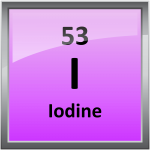 Iodine was discovered after he treated the ashes with sulfuric acid and a vivid purple vapor was given off. 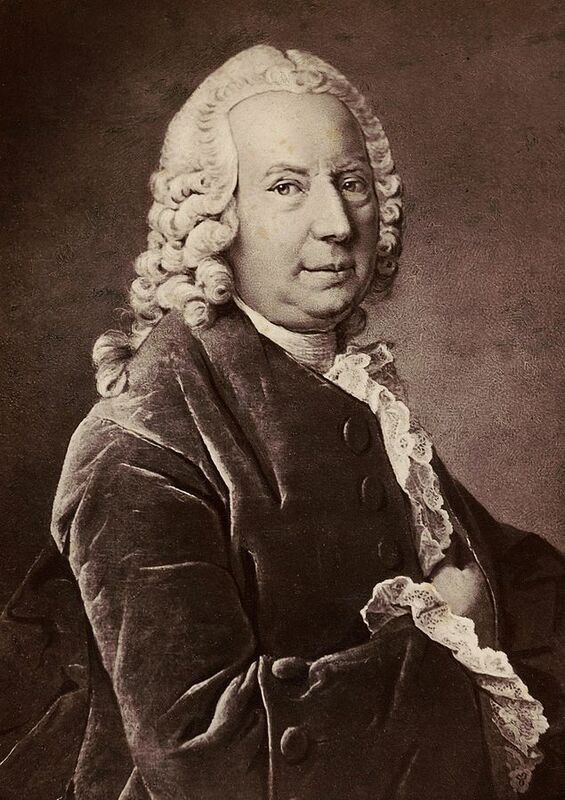 1700 – Daniel Bernoulli was born. 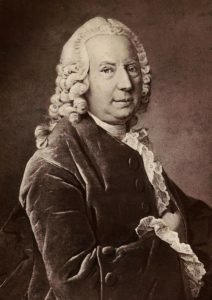 Daniel Bernoulli was one of the famous Bernoulli family of mathematicians and the Bernoulli of fluid mechanics fame. He showed a fluid’s pressure per area is a constant and directly proportional to the velocity and density of the fluid. He also made contributions to the mathematics of mechanics and statistics.